A RELATIVE of the host of a Lismore party which spiralled out of control on Friday night has condemned the damage to property on surrounding streets. The family member, who asked not to be named, said the gathering was a joint birthday party for a young couple. About 60 people had been invited to the party, but about 8.30pm uninvited guests began appearing. 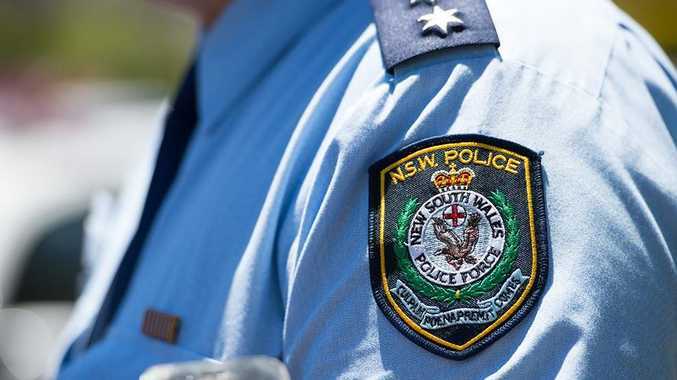 When police arrived, between 100 and 150 young people were at the gathering at Albert Park on Keen St.
"Everything was relatively under control up until someone had heavily intoxicated jumped off a veranda, and quite seriously hurt themselves," he said. "I then immediately had the music shut off. "Police soon after arrived and had everyone cleared out of the venue." He said some party-goers continued "hanging around the car park" before moving up the road. "That's when I could hear havoc breaking out, shouting (and) fighting," he said. He said most of those invited to the party were picked up shortly after 10pm and "caused no trouble" that he was aware of. He condemned those who damaged a large amount of property in a post-party rampage through the town. Those involved allegedly smashed car windscreens, broke fence palings and assaulted several residents. "I think it's disgusting behaviour," he said.